At Smart Restaurants we like to stay up to date with the restaurant, takeaway and food industry as a whole. 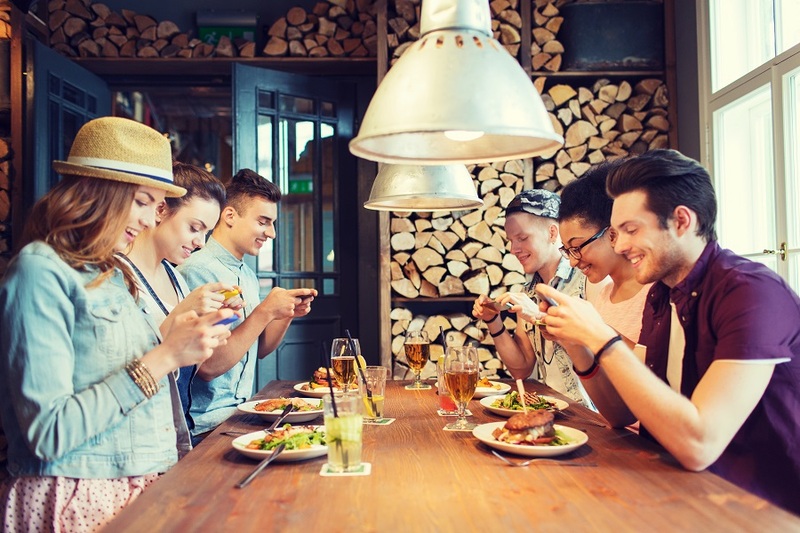 We have already looked at smart restaurant trends to watch out for in 2017 and now we look a what the consumer particularly wants to see in restaurants and takeaways this year. We have picked out 5 trends which consumers are hoping to see throughout 2017. Many consumers are facing an inequality in the income that they are receiving. With little hope of the economy improving, many consumers will be watching what they spend throughout 2017, making sure that they are very careful with any spare money that they have. As a result this means that consumers are less likely to want to go out to restaurants and may prefer to save money by either cooking at home or ordering in a takeaway. Restaurants must try and balance the affordability for consumers where they will still receive quality food for the price that they pay. 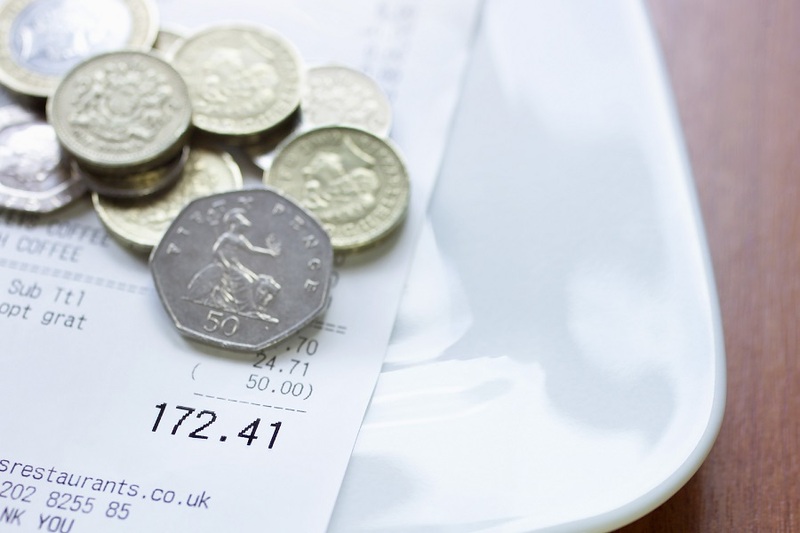 This means that prices in restaurants should stay level with how they have been throughout 2016. 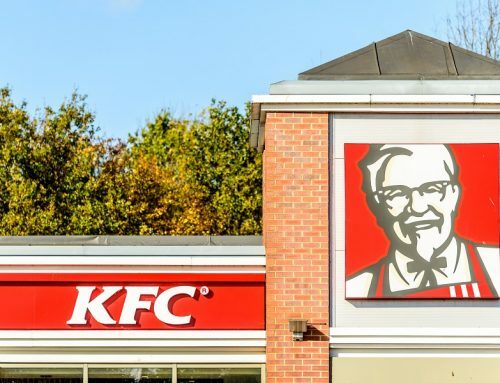 Expect to see more incentives and offers to persuade consumers to eat out with money off vouchers and meal deals. With the Best of British trend set for 2017, consumers are also wanting to see more classic British meals on the menu. Although consumers like to find unique meals whilst they dine, they also like to be comforted with a familiar meal on the menu. Over a quarter of consumers are ordering more traditional meals than they were just a year ago. 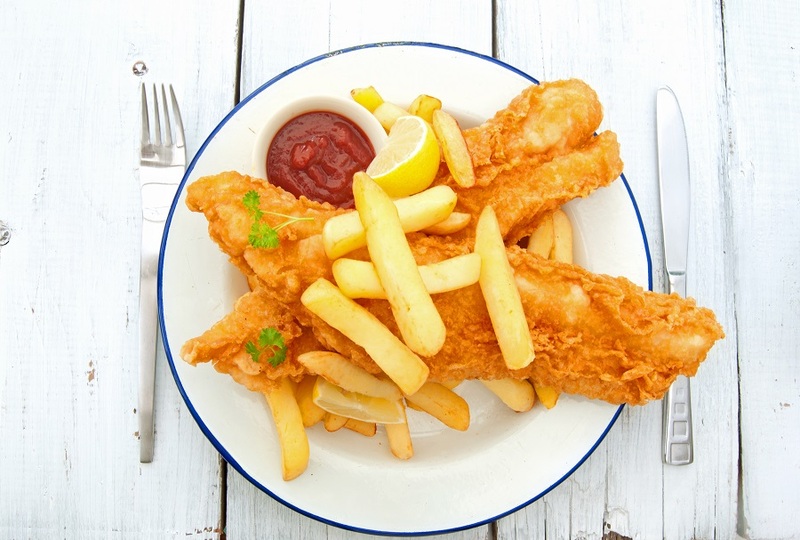 This means that restaurants need to be looking into the past and bringing older more familiar meals back onto the menu such as a simple fish and chips meal or an English pot roast. 2017 will continue to see a rise in consumers wanting to see a number of healthy options on the menu to choose from. Over two fifths of consumers choose to order a healthy meal to feel better about eating out and to feel less guilty. 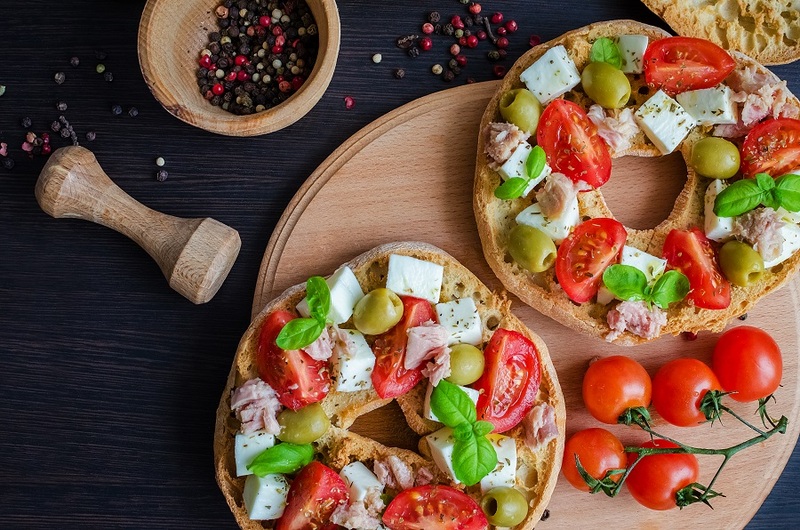 To suit the consumers demanding healthier options, there will be an increase of healthy menu items and choice for the consumer to make their meal healthier by having a side of salad instead of a portion of chips. Consumers also like to see the calories or know that their meal is under 500 calories, so there may be an increase of nutritional information shown on the menu. 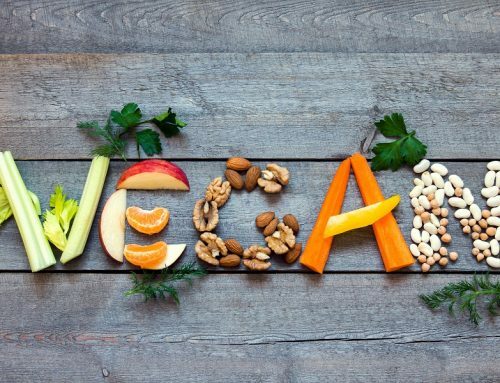 A rise in people eating less meat makes room for more vegetarian options on the menu. Combined with the healthy trend there will be a rise in vegetable options such a mashed cauliflower available as a side order to have instead of pasta or rice. 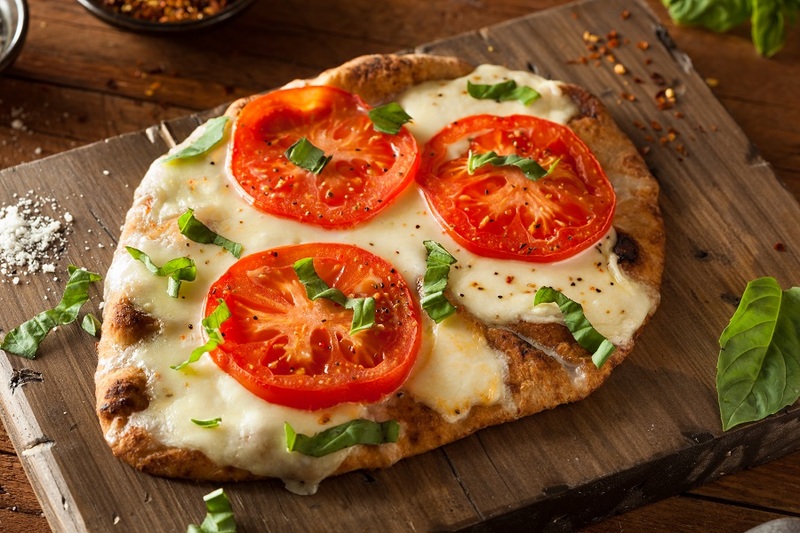 There will also be healthier vegetable options in the pizza variety with cauliflower pizza bases or mixed vegetable crust pizzas. 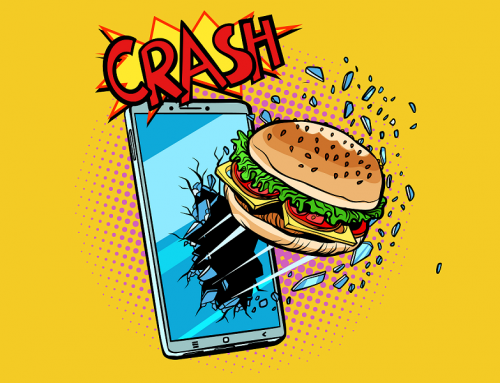 2017 will continue to see a rise in technology for restaurants and takeaways as the percentage of consumers ordering ‘food to go’ continues to grow. 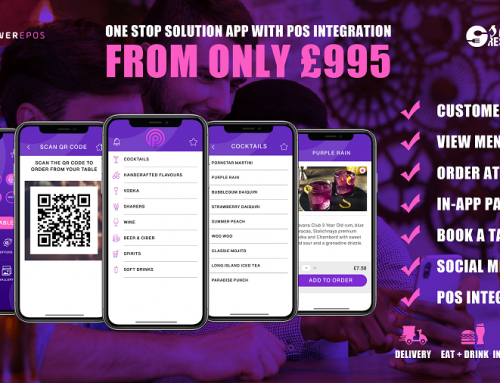 More restaurants and takeaways will choose to have an smart ordering app developed so that consumers can order using their smart phones. 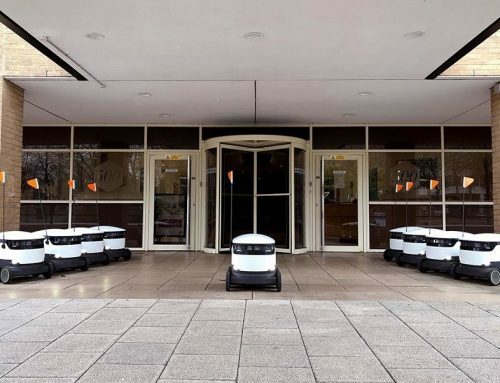 As well as a rise in food ordering apps, more companies will test and develop ways to deliver food to consumers using drones. 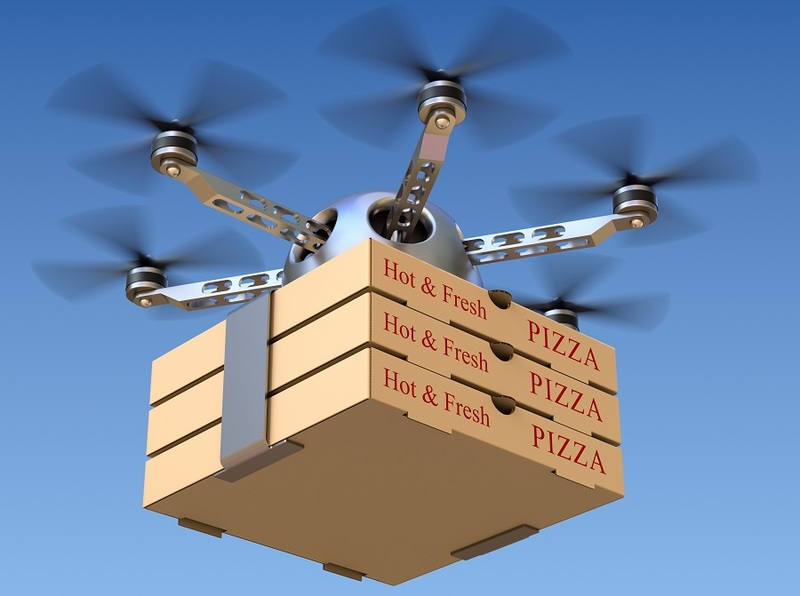 Dominoes have already started testing the use of delivery drones in New Zealand so it won’t be long until Britain start testing as well.